That acceleration in pace — impossible to verify until experts get beyond the limited access to North Korean facilities that ended years ago — explains why President Trump and his aides fear they are running out of time. 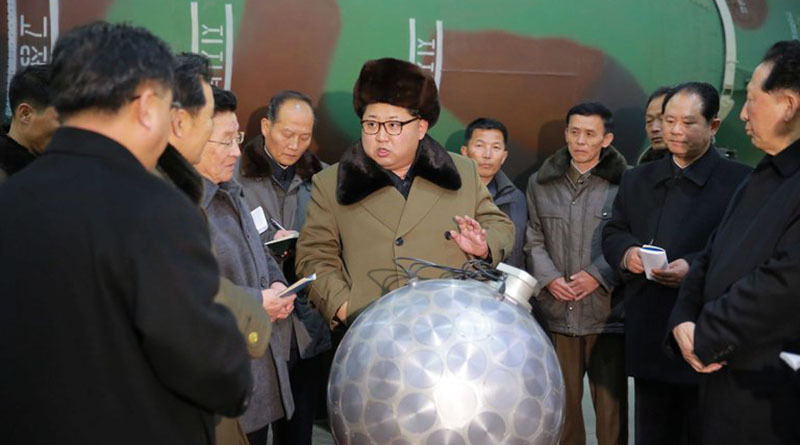 For years, American presidents decided that each incremental improvement in the North’s program — another nuclear test, a new variant of a missile — was worrisome, but not worth a confrontation that could spill into open conflict. 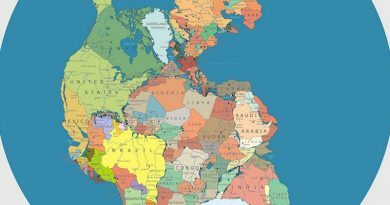 Have You Ever Wondered What the Ancient Supercontinent Pangea Looked Like? April, 2017 ZPDSK Comments Off on Have You Ever Wondered What the Ancient Supercontinent Pangea Looked Like?